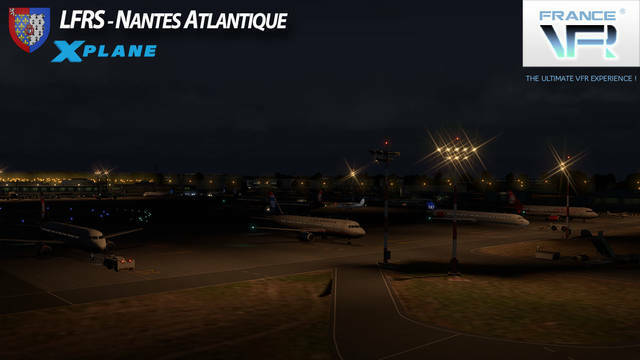 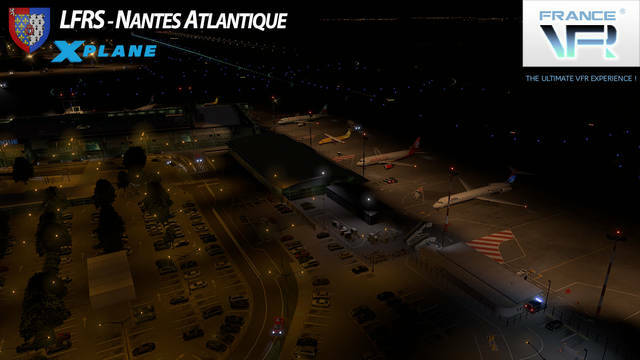 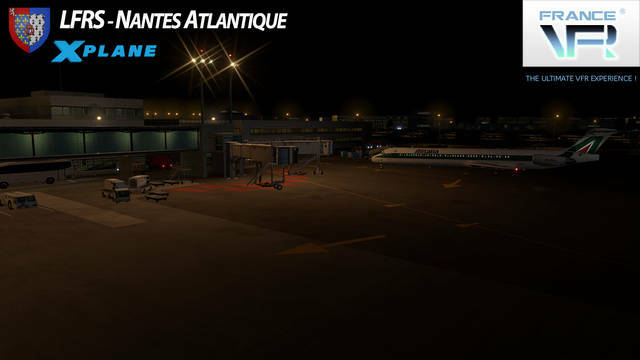 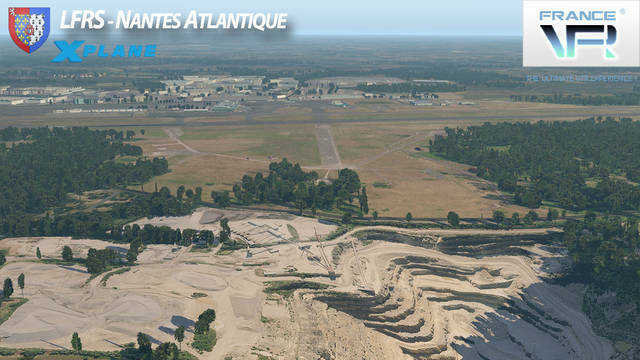 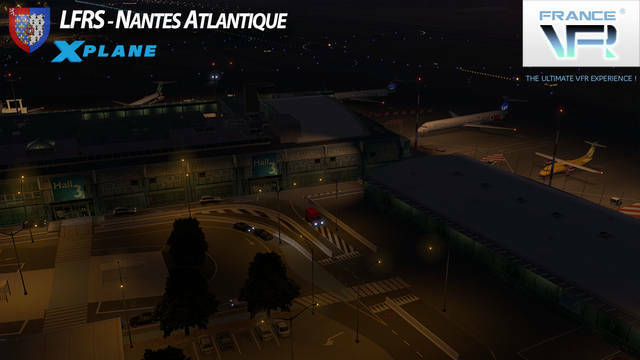 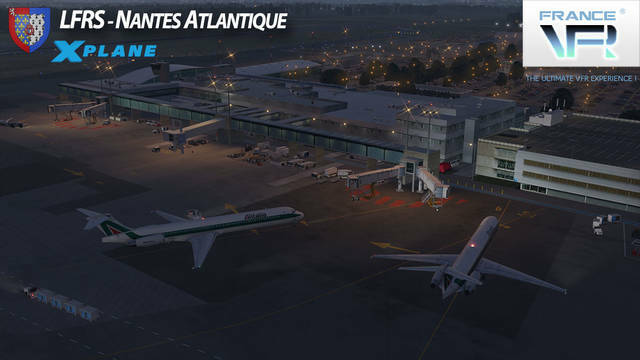 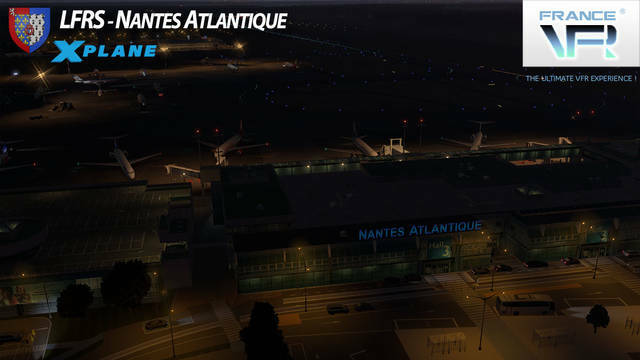 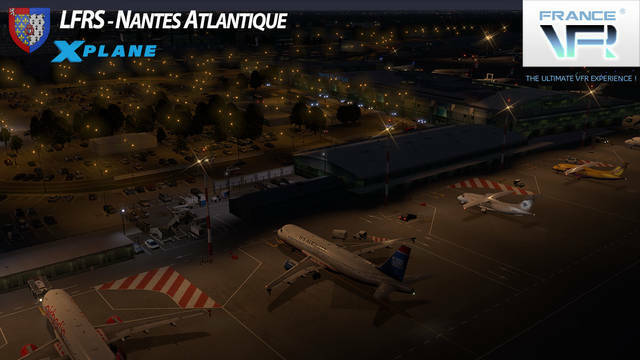 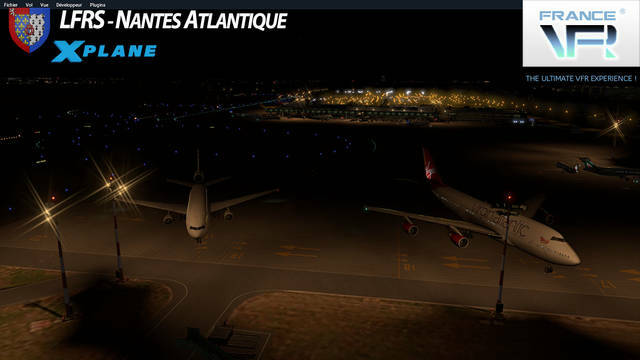 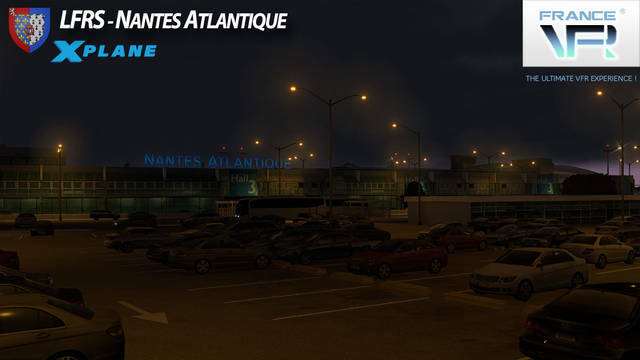 This scenery provides a highly detailed model of Nantes Atlantique airport (LFRS/NTE) with numerous animations, HD ground textures and extremely realistic night lighting. 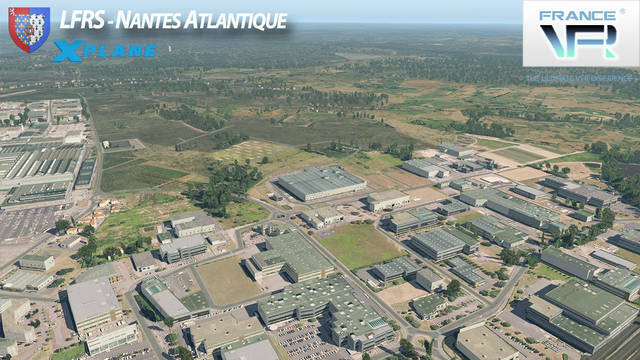 Also included is the surrounding area with its factories and industrial zone. 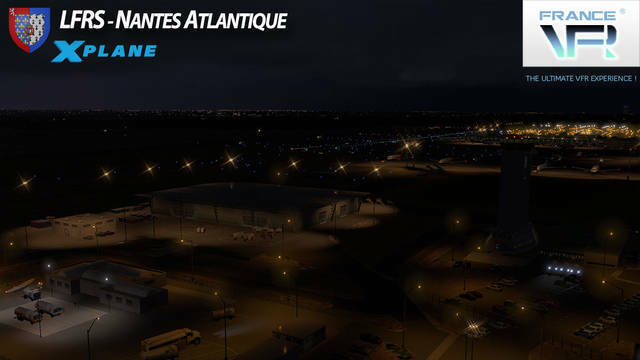 Note for Mac users: The archive file is encrypted with a password (it is the activation code provided with the product) and requires an unzipper compatible with an encrypted zip archive (the one coming from MacOS is not). 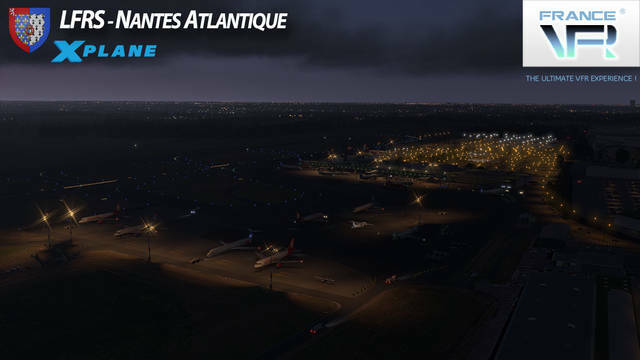 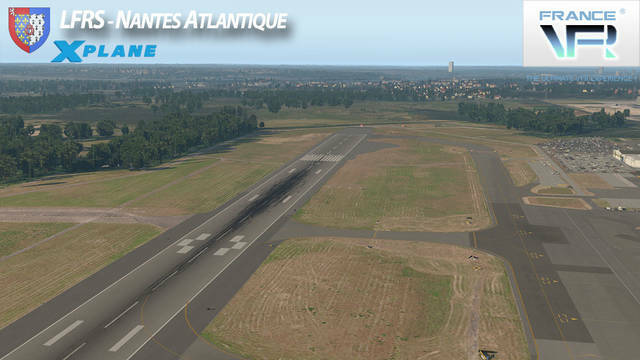 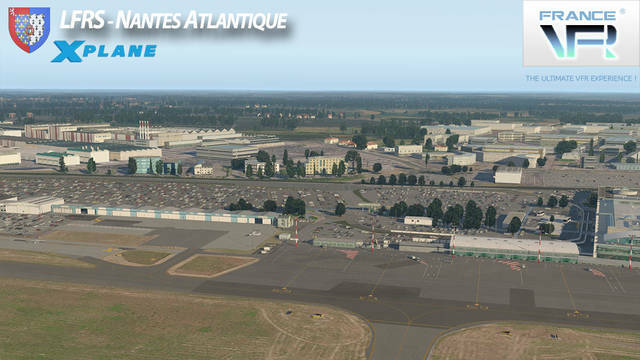 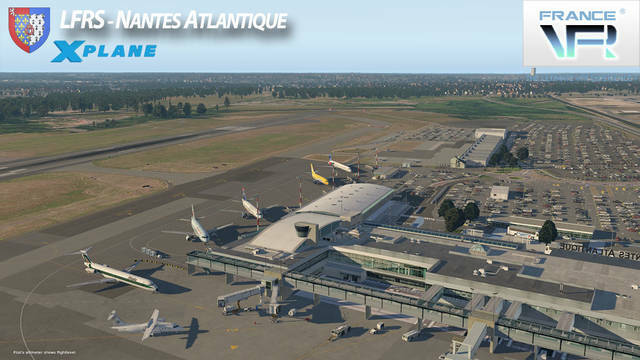 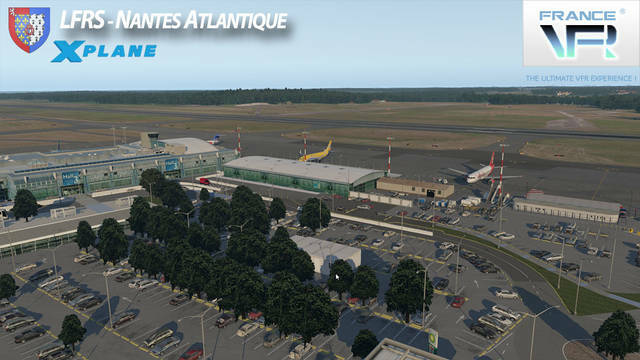 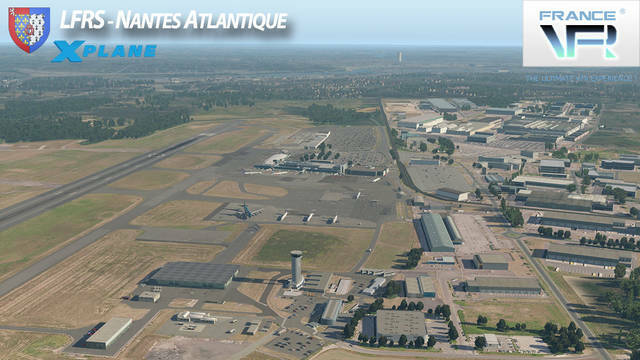 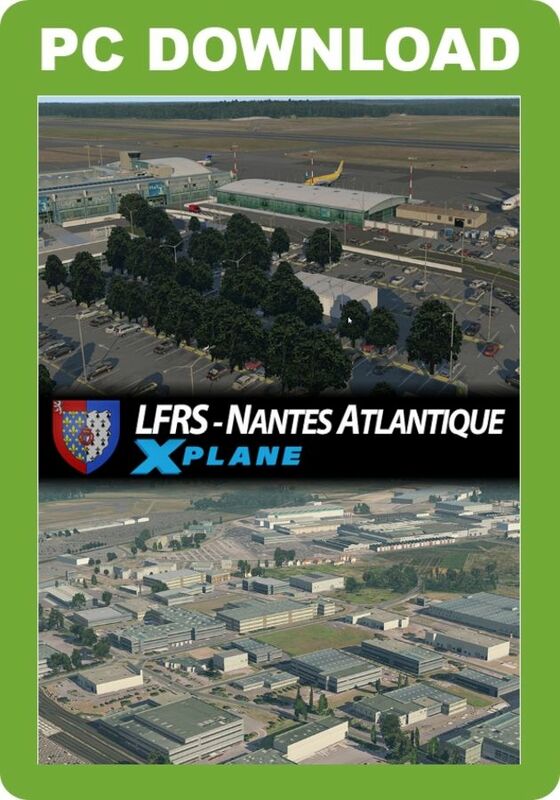 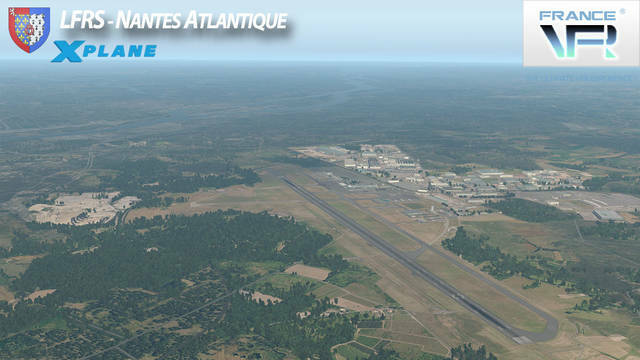 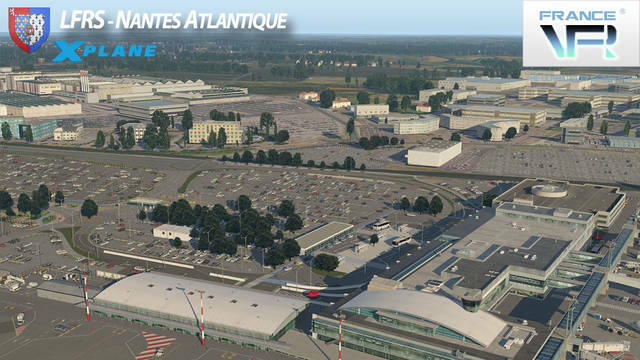 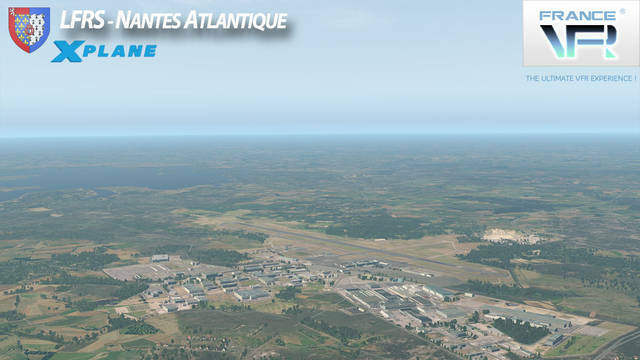 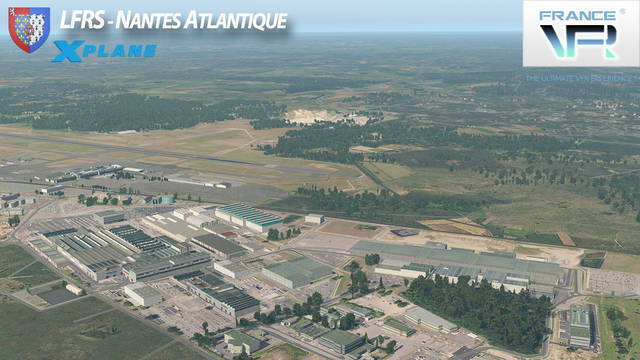 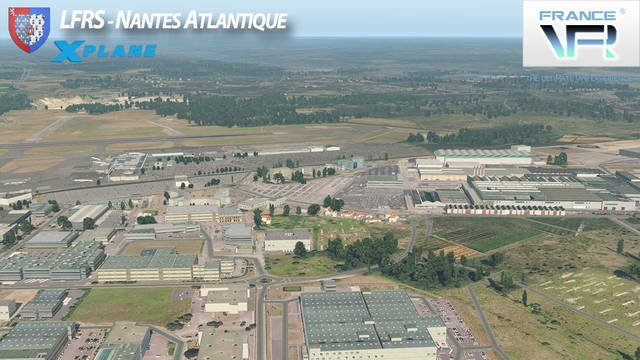 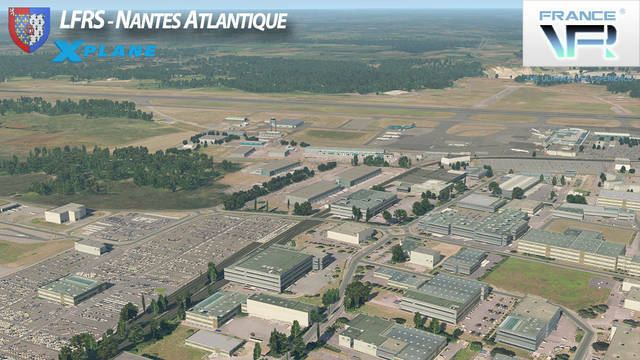 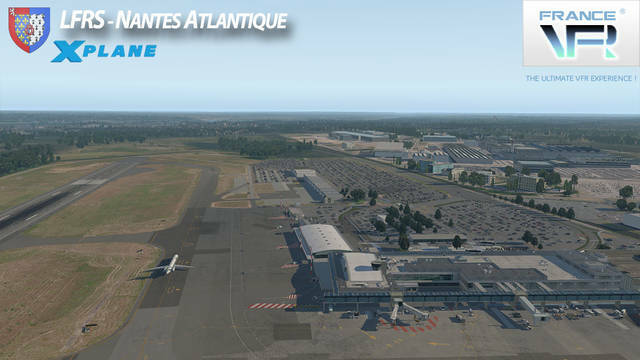 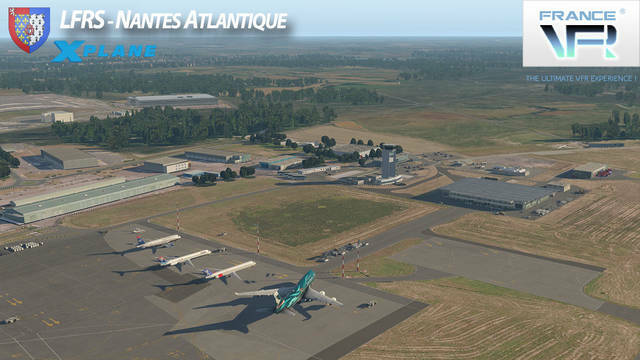 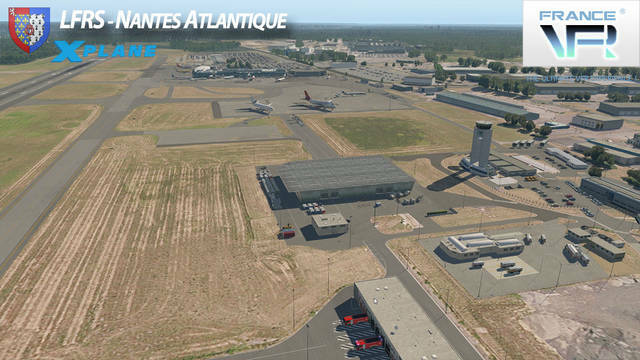 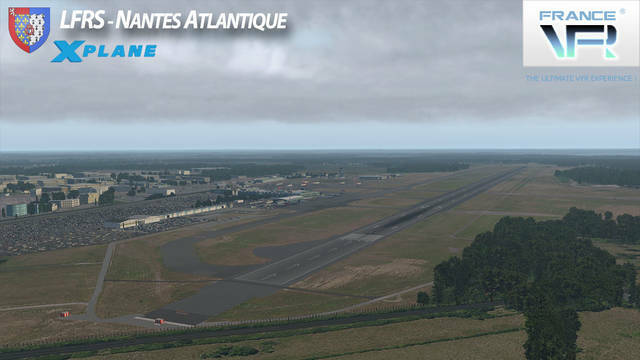 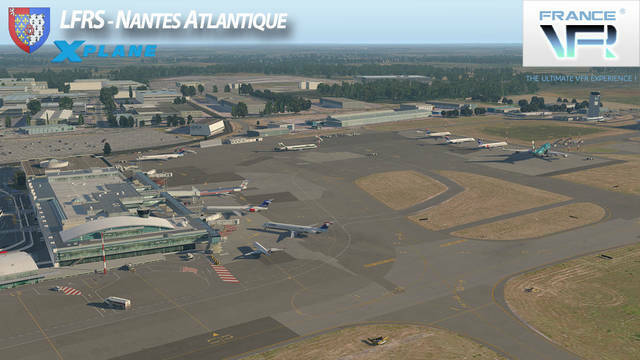 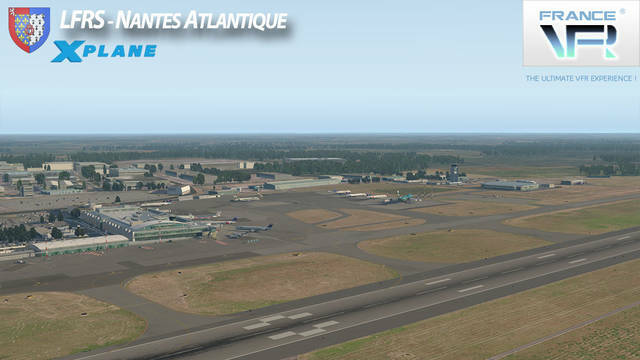 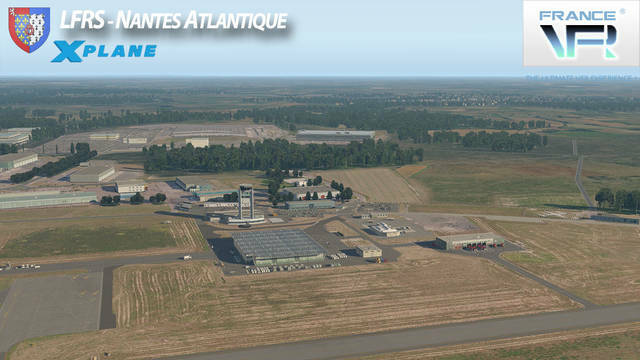 This France VFR package for X-Plane 11 provides highly detailed scenery of Nantes Atlantique airport (LFRS) with numerous animations and 3D objects, HD ground textures and extremely realistic night lighting. 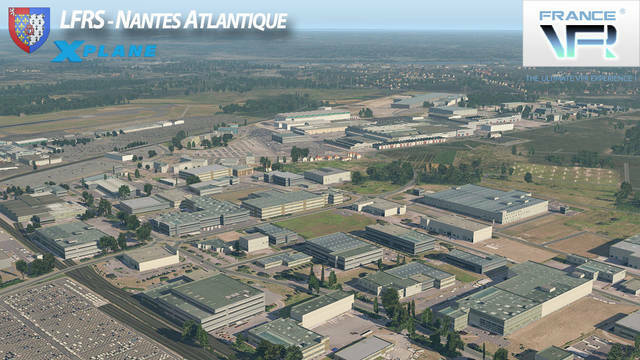 The industrial area surrounding the airport is also modelled.